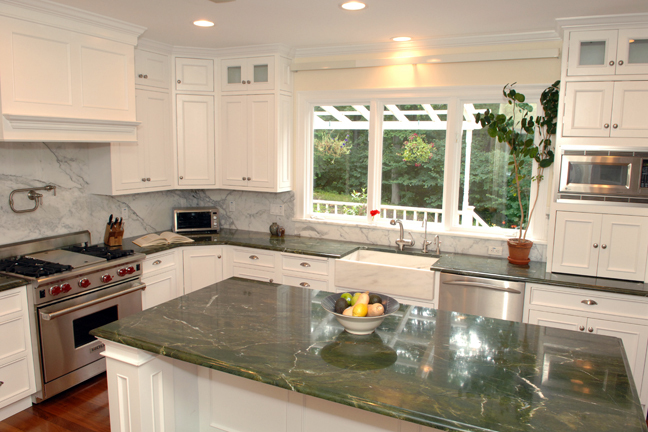 Stone Surfaces in Woburn, MA fabricates and installs custom stone countertops for residential and commercial properties. To avail the best services, contact us today. 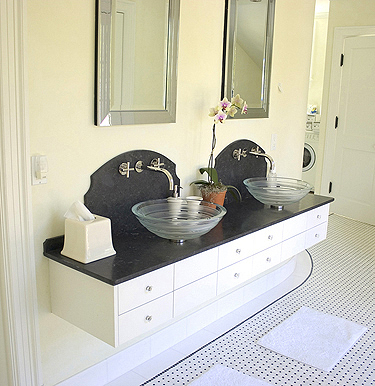 Stone Surfaces Inc. fabricates and installs natural stone and quartz for residential and commercial properties. 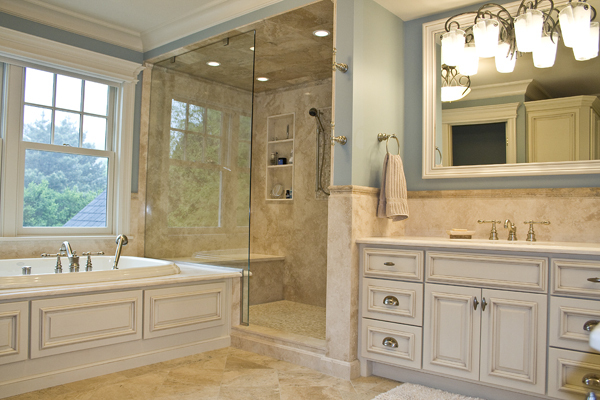 Make us your source for custom kitchens, bathrooms and fireplaces. In addition to importing and stocking some of the finest natural stone from around the world, we work with many local and domestic slab suppliers to ensure our customers a limitless selection of materials. Are you looking for a particular type of stone that is difficult to find? We have the experience and the resources to locate and source rare slabs. Are you unsure of which materials will work best for a certain application? 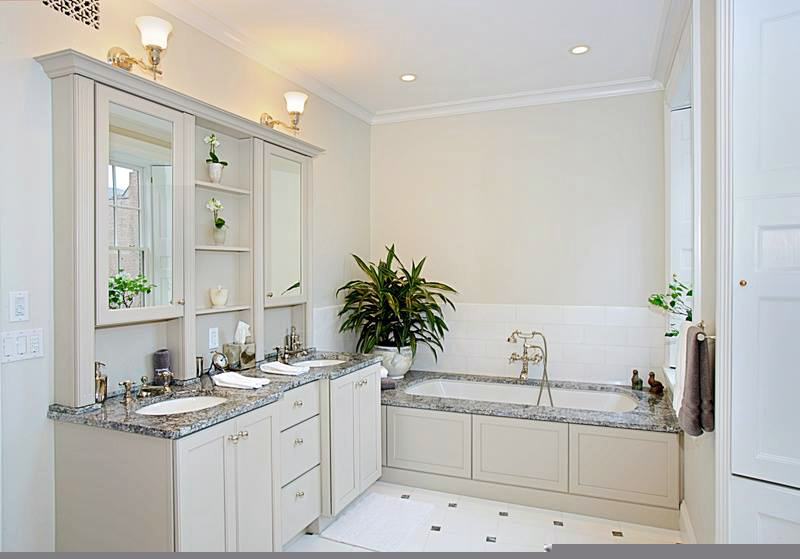 Let our experienced staff guide you through the selection process for each area of your home. 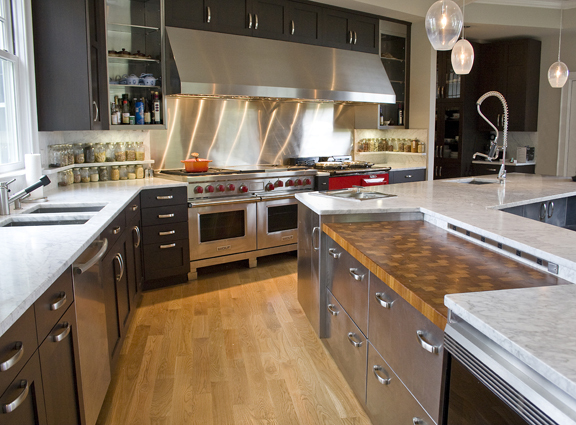 The professionals here at Stone Surfaces are a unique blend of skills and talents. Our knowledgeable sales staff is always ready to answer questions throughout the selection and installation process. Our production team is experienced and equipped with the latest technology in stone cutting, allowing us to flawlessly execute even the most intricate details of your project. Our installers are clean, courteous and thorough to ensure that the finished product is nothing less than perfect. 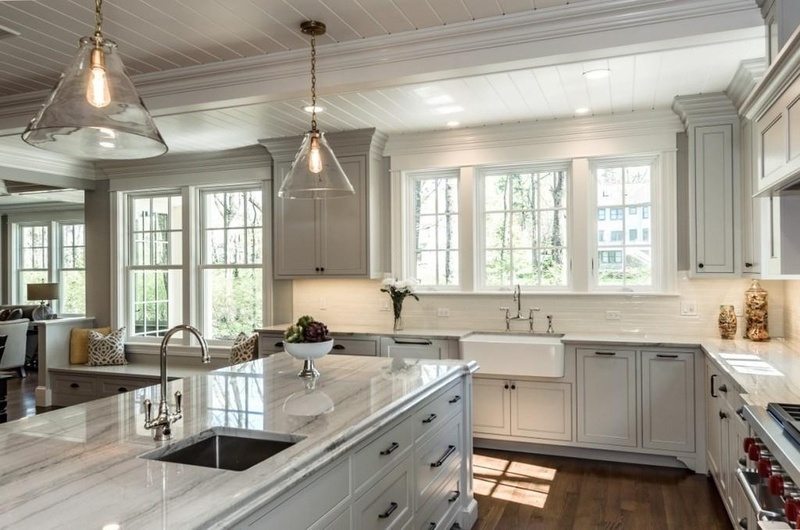 From your first visit to our showroom to the last piece of stone that is set in your home, our goal is to provide top notch service and a quality product that is second to none. Contact us to schedule a comprehensive consultation or stop in and browse our showroom and slab warehouses.